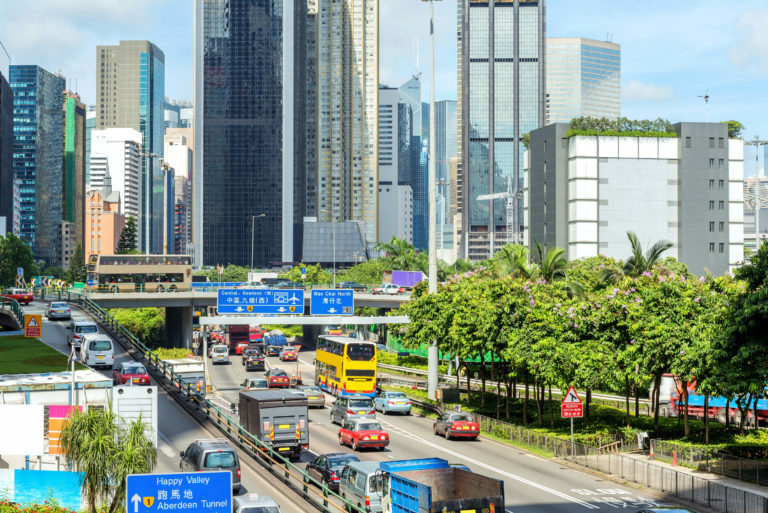 Chinese e-commerce company SouChe acquired dealer-to-dealer auction platform Cheyipai last week, signaling intensified competition and a maturing market, analysts told Auto Finance News. “As new-car sales peak, aftermarket (including used car) will become an important battlefield for automotive related players,” said Kate Gao, senior consulting manager at Ipsos Business Consulting China. In the first 11 months of 2017, used-car sales shot up 20% in China, to 11 million; sales are expected to nearly double to 21 million by 2021, according to Ipsos data. Formed in 2012, SouChe supplies transaction, marketing, and business management software-as-a-service to new- and used-car dealers. While Cheyipai will operate independently from SouChe, it will accelerate creation of a used-car trading platform that incorporates vehicle valuations, thereby helping solve some of the country’s used-car market problems, SouChe Founder and Chief Executive Yao Junhong said in a press release. Currently, China lacks a standard vehicle-evaluation system to guide consumers, like Kelley Blue Book, and independent financial institutions are unwilling to offer loans for used cars given a lack of residual value transparency, said Bill Russo, founder and chief executive of Automobility Ltd., a Shanghai-based strategy and investment advisory firm. Also, the relatively small volume of used-car sales results in a high cost for used-car insurance, he added. “Independent dealers and brokers dominate the used-car market, but we can expect a significant percentage of sales to be sold through online platforms,” Russo said. The acquisition positions SouChe to be a “dominant player in the segment,” he added. SouChe was unable to provide comment by press time.